א וַיֵּשֶׁב יַעֲקֹב, בְּאֶרֶץ מְגוּרֵי אָבִיו–בְּאֶרֶץ, כְּנָעַן. 1 And Jacob dwelt in the land of his father’s sojourning, in the land of Canaan. There are two verbs to describe “dwelling”: one, indicating permanence (lashevet), and one, indicating temporariness (lagur). The first (y.sh.v) is related to y.tz.v. – stability, and denotes standing firmly, undisturbed. By contrast, the second, (lagur) denotes being a ger, a transient resident, living in a place where one does not belong; living in fear (asher yagorti). The Kedushat Levy, Chasidic commentary from the 18th century, teaches that Jacob was afraid, and that, as is implied from this verse in מגורי אביו – megurei aviv, especially the fear of his father was on him, for all the “normal” Freudian reasons, such as disappointing both his earthly and heavenly fathers. For example, Isaac was told to never leave the Land. Jacob left already once for 20 years with Lavan, and soon, he’ll have to go to Egypt, eventually to die there. Is he doing something that his father, who very well might still be alive, does not approved of?! That once again, his affinity to siting, will cost him in father thinking he’s not “man” enough, like favorite Esau? His fear of his father reflects his fear of Hashem, but Kedushat Levy thinks is a positive thing, because Jacob always keep one’s eyes on the ball, is always being concerned he’s doing what G-d wants of him, keeping to G-d’s straight (yashar-el) and narrow. It seems like too much fear can be paralyzing but some fear helps us be accountable to who we are. This Sunday evening is first candle of Hanukkah. As we know there are Shabbat candles and there are – Hanukkah candles. What’s the difference? According to Rav Soloveichik, Shabbat candles are there for שלום בית -“shlom bayit”, peace in the house, so there won’t be darkness, because in case of darkness, someone might fall, and then there will be fighting. Hanukkah candles on the other hand, are not allowed to be used. Contrary to what we often think (or sing -), Hanukkah candles don’t come to dispel darkness, but they remind us of a greater cosmic light, faraway. This can be compared to someone walking alone in the forest, and someone gives them a flashlight. This helps see the next few feet on the path. 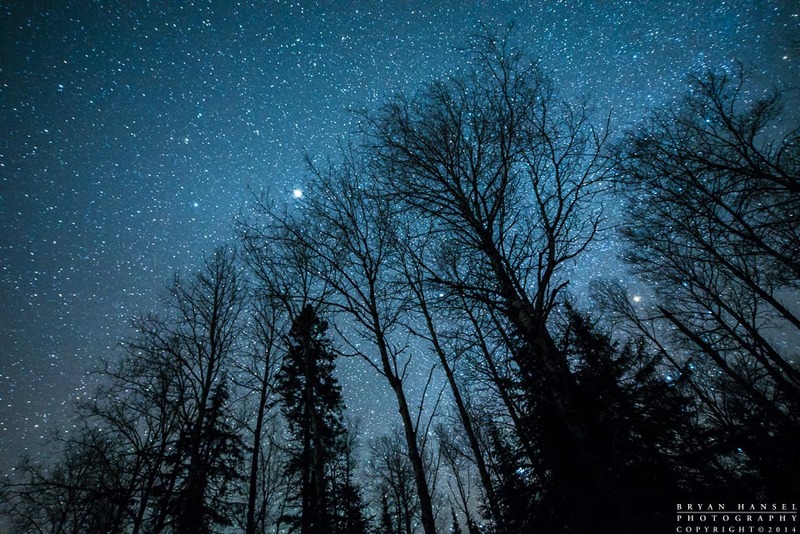 On the other hand, G-d says to Abraham, “lift up your eyes and see the stars”… this is reminder of the Divine in life, of possibilities, of a greater world than the painful here and now which we know so little of. These are the Hanukkah candles, a blessing from another world in the heart of the dark winter. What a lovely d’var torah for this Chanukah! !